7 buttons per package. 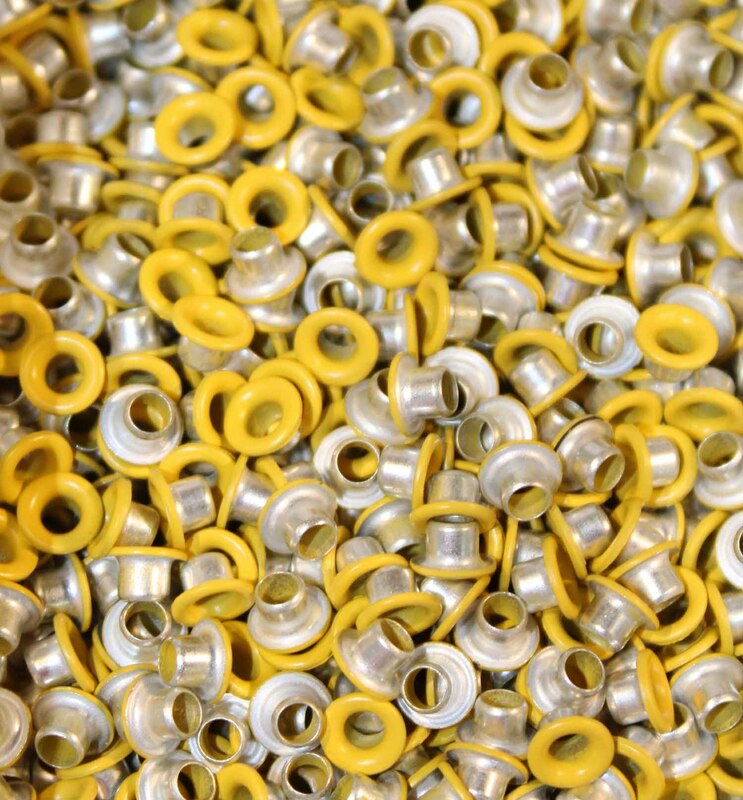 It's Daffodil, our palest yellow sew through button in a true 1/8" size. Size indicates outside diameter. 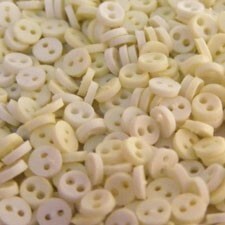 These buttons are an excellent scale for 12" dolls and smaller.